All-Star Week kicks off in Charlotte, N.C., the heart of the sport. NASCAR stays close to home for the next two weeks at Charlotte Motor Speedway, the 1.5-mile racetrack. The Camping World Truck Series returns to action on Friday. Then on Saturday, the Sprint Cup drivers gear up for the highly anticipated Sprint Showdown and All-Star Race. With nothing on the line but bragging rights and a cool $1 million, drivers go all out to win the All-Star Race. 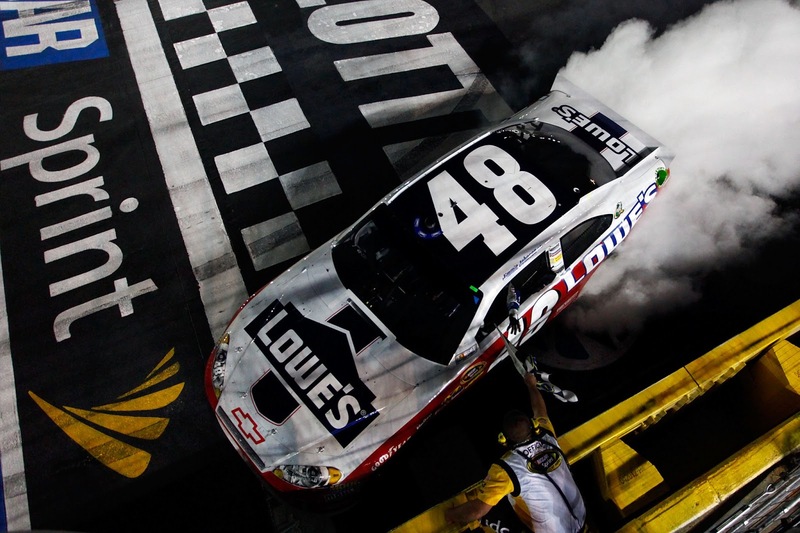 The Nationwide Series is off this week, but returns next week at Charlotte. The Coca-Cola 600, the longest race of the race, will be held next Sunday, May 26. The following is a handy guide to track events and TV coverage this weekend at Charlotte Motor Speedway. All times are in Eastern Standard Time. 8 p.m. NCWTS: NC Education Lottery 200, SPEED. Green flag: 8:19 p.m.
7:30 p.m. Sprint All-Star Race, SPEED. Green flag: 7:46 p.m. Sprint Showdown to start at 7:46 p.m. All-Star Race to start around 9 p.m.